We’re Madison County’s most trusted HVAC Dealer! 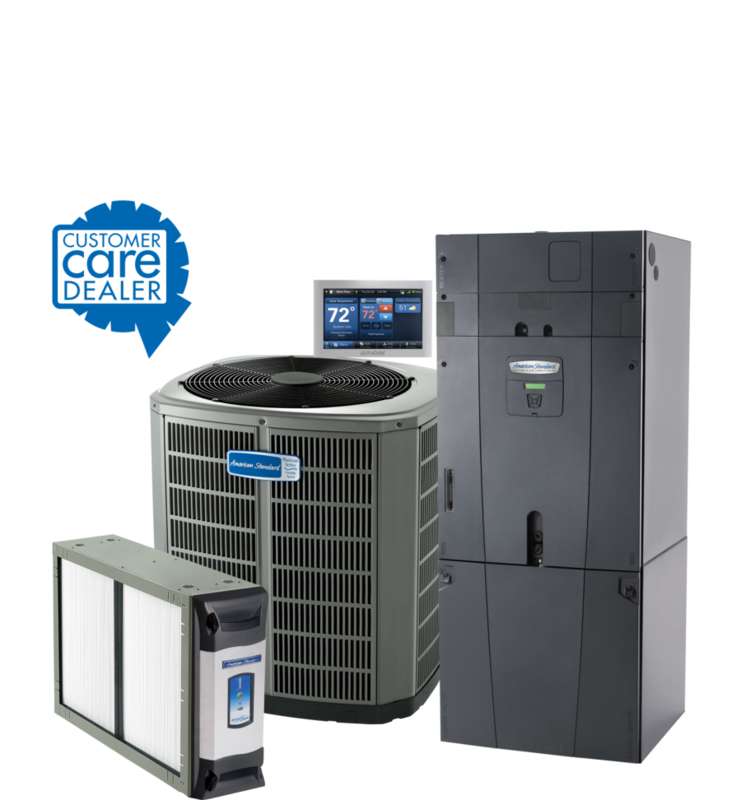 We proudly sell American Standard products. 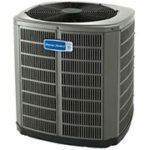 We install top of the line Energy Star qualified products to keep your home comfortable and efficient. Our technicians and installers are fully NATE Certified, as well as licensed and insured in the state of Alabama. 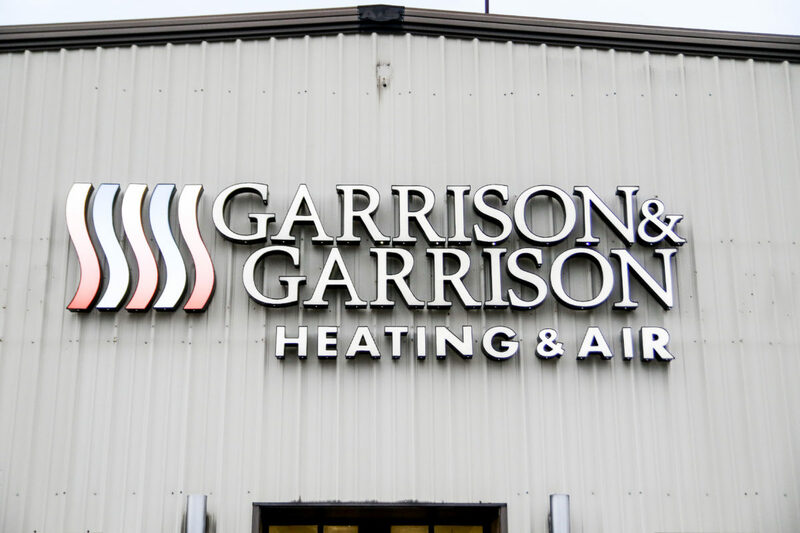 Brothers Max and Mike Garrison opened their doors in 1972 as one of five HVAC dealers in Madison County, AL. They started with four employees and built their business on ideals of hard work, honesty and integrity. Forty-five years later, David Garrison still runs the business on the core principles with which it was founded. 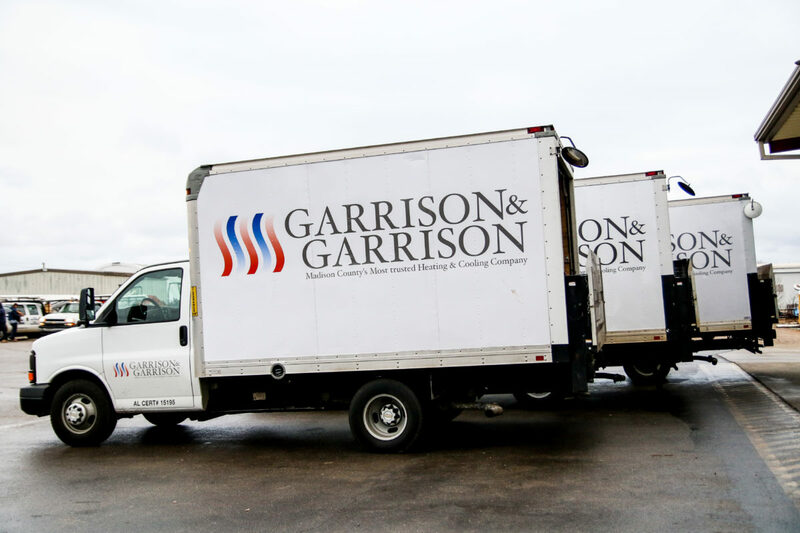 Garrison & Garrison has grown to more than 20 employees and is rated Madison County’s most trusted HVAC dealer. 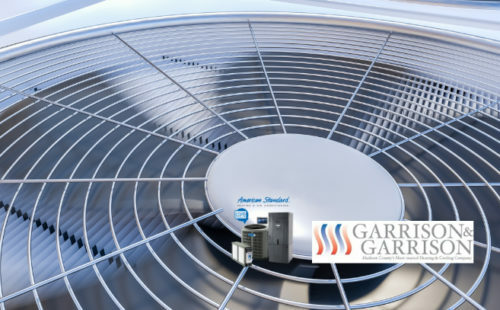 We are proud to offer you excellent service along with top of the line HVAC systems to keep your family comfortable and your home efficient all year long. Comfortable & Efficient For Years To Come. 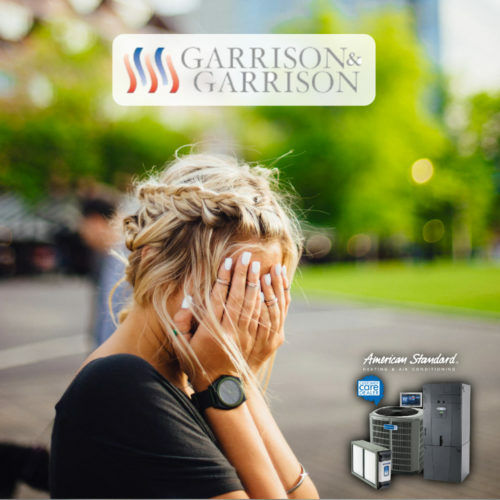 Garrison & Garrison is Madison County’s Most Trusted HVAC Dealer! 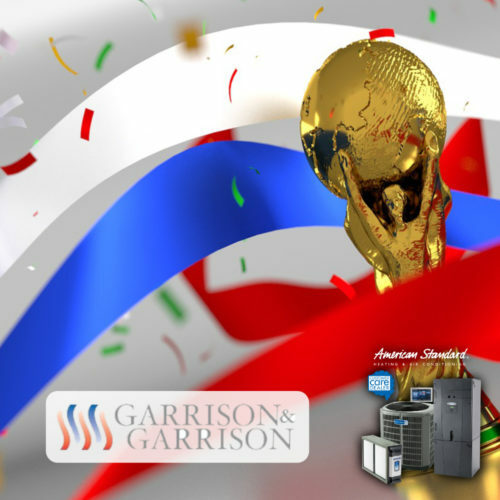 Garrison & Garrison sells and installs American Standard Comfort Systems. Our American Standard products are a great and efficient value. Our factory trained team will recommend a system specifically for your home’s needs. 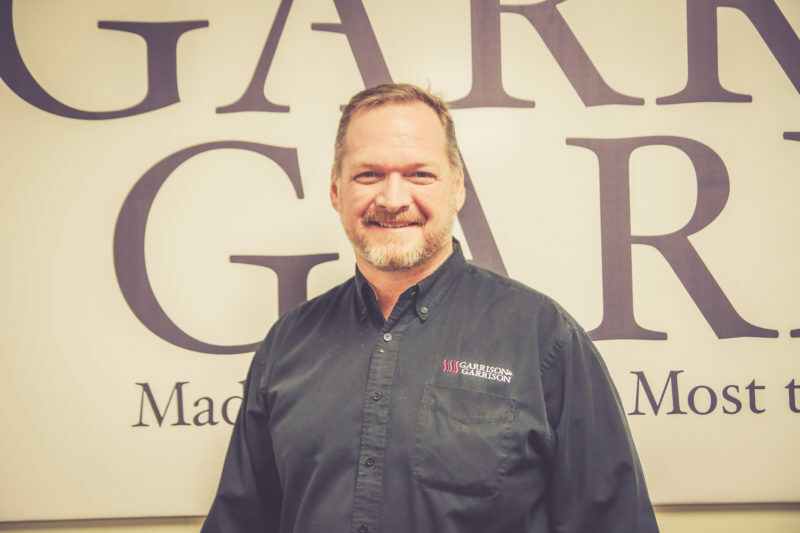 Garrison and Garrison is one of the few HVAC contractors who’s service team is 100% NATE (North American Technician Excellence) certified. We believe in doing it right the first time, and standing behind our repairs for two full years. 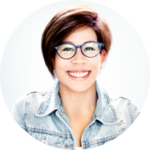 The more information you have, the better buying decision you can make. 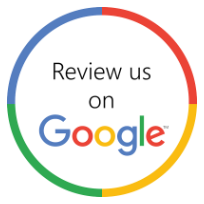 Our goal is to provide you with as much information about your home’s comfort system as we can. If you still have questions or need more information, give us a call. Huntsville & Madison County have changed a lot in the last 45 years. 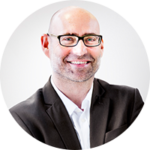 One thing that hasn’t changed is the way we do business. Honesty, integrity and courtesy never go out of style. Our company was founded on these principles. We’re not changing anytime soon. We've been serving Madison County and the Tennessee Valley area for over 45 years and we're still going strong! Thank you to all of our wonderful customers. My furnace quit working the day before what was going to be the coldest day of the year so far. Garrison & Garrison found the problem, fixed it while they were there and made my house warm again. Thank you! Check below for interesting articles on all things related to HVAC! We update our blog several times a month, so be sure to check back often. If there is an article you’d like to see here, please contact us! What makes an HVAC Contractor Exceptional? 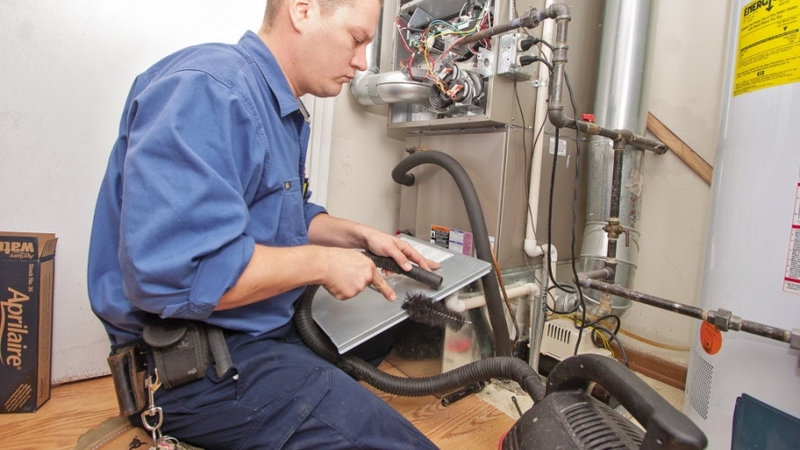 Do Your Indoor and Outdoor HVAC Units Need to Be Replaced At the Same Time?